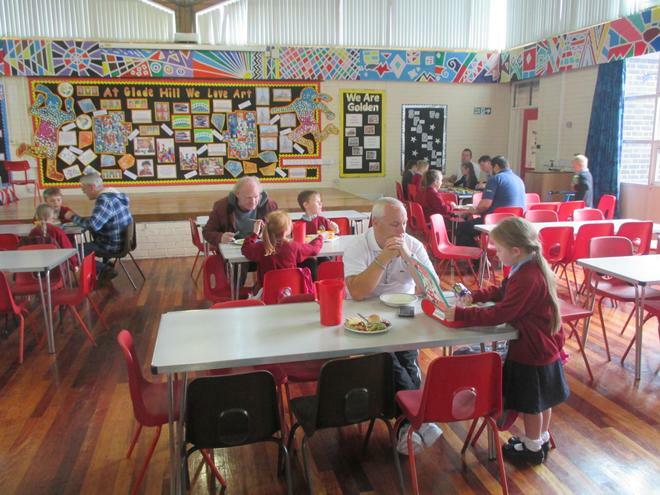 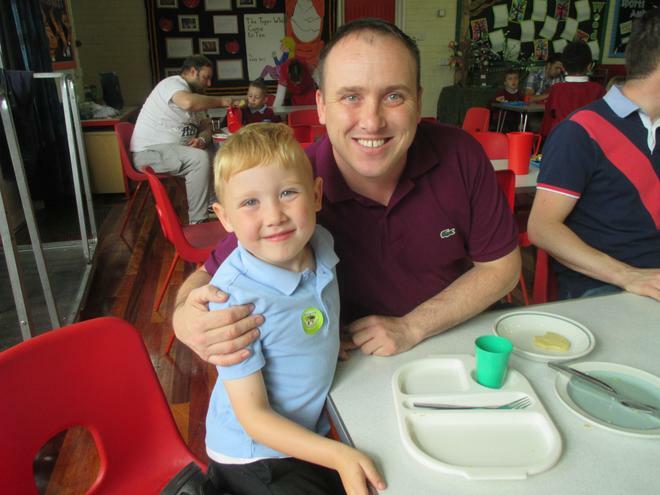 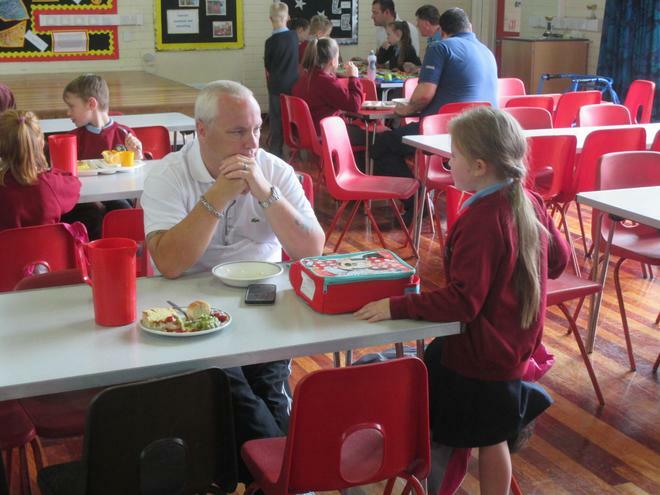 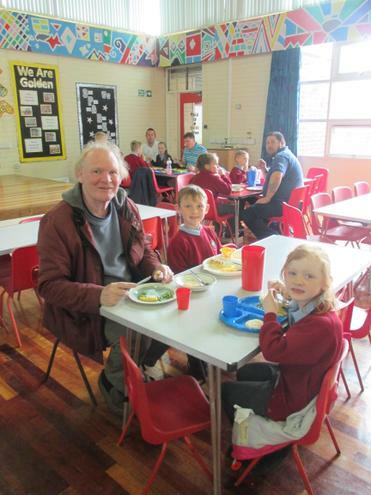 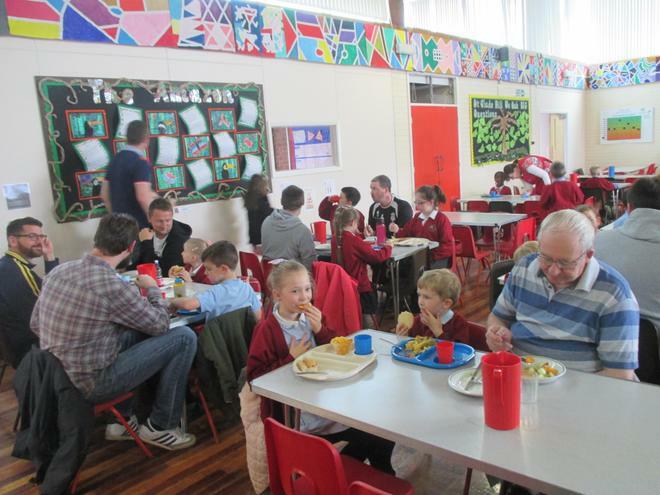 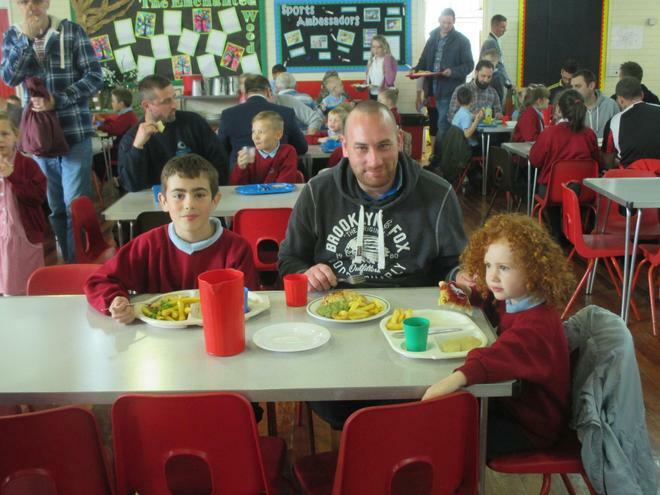 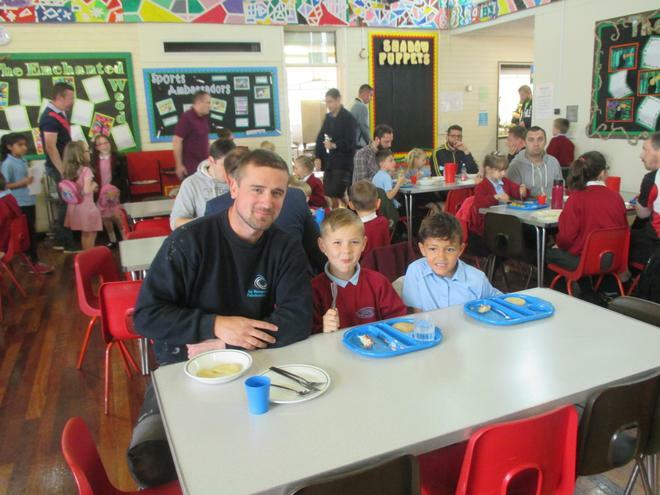 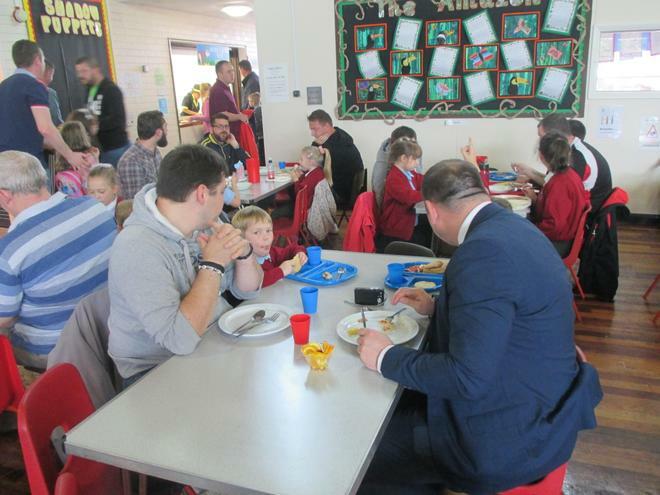 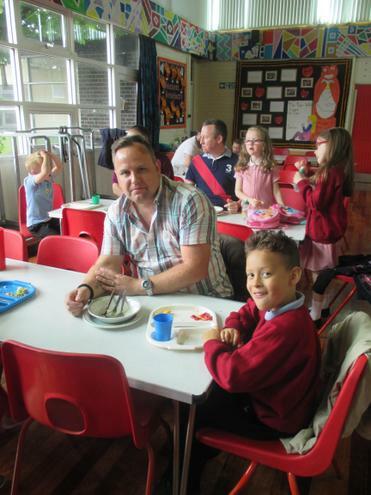 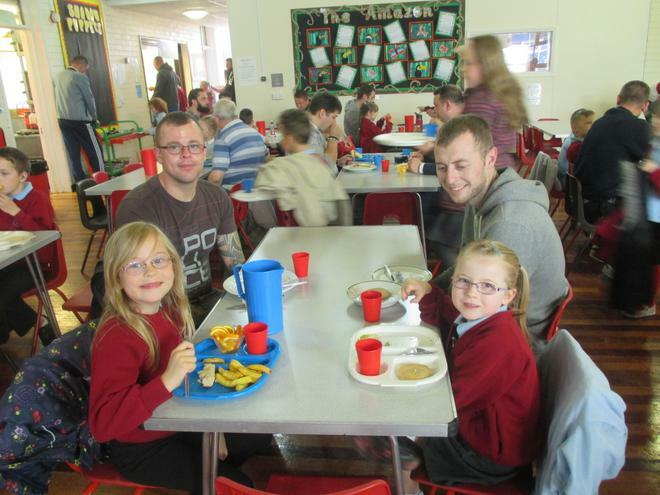 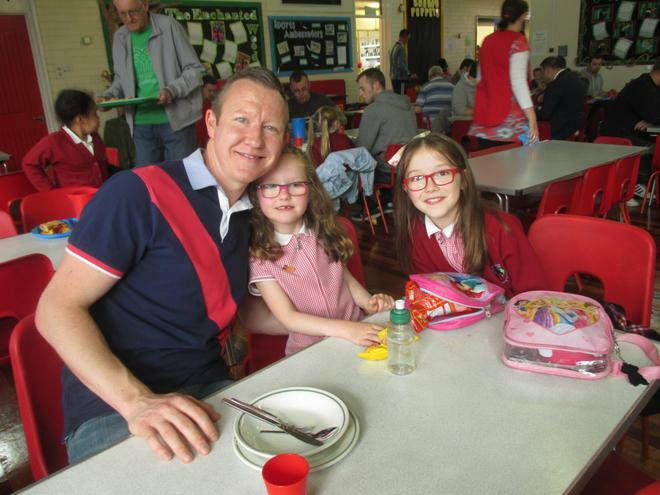 Many thanks to all of the lovely Dads and other family members who came to the Father's Day Lunch today. 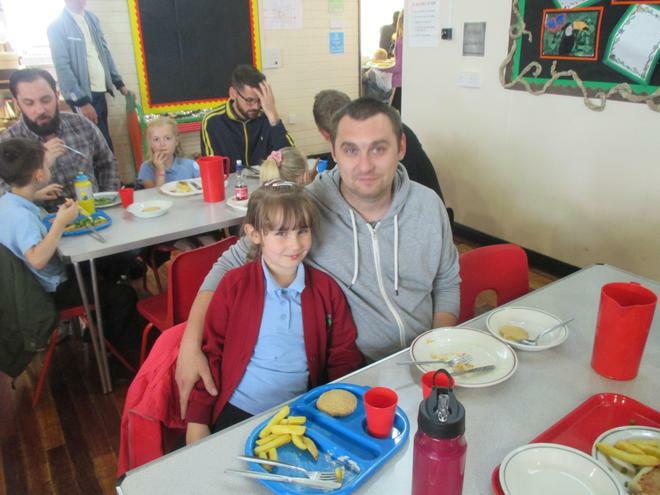 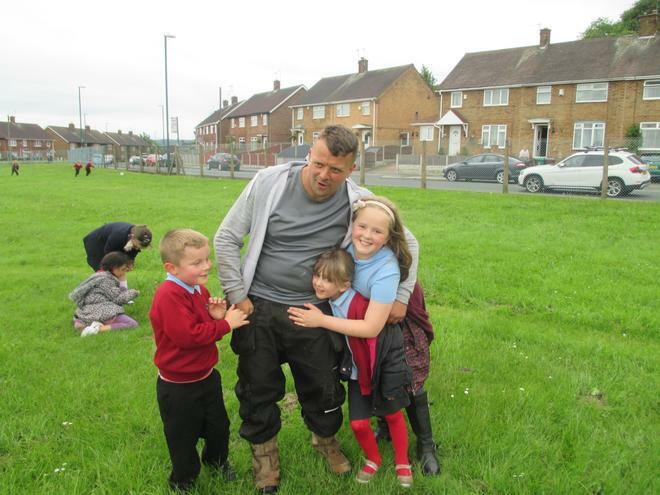 All of the children and adults had a great time. 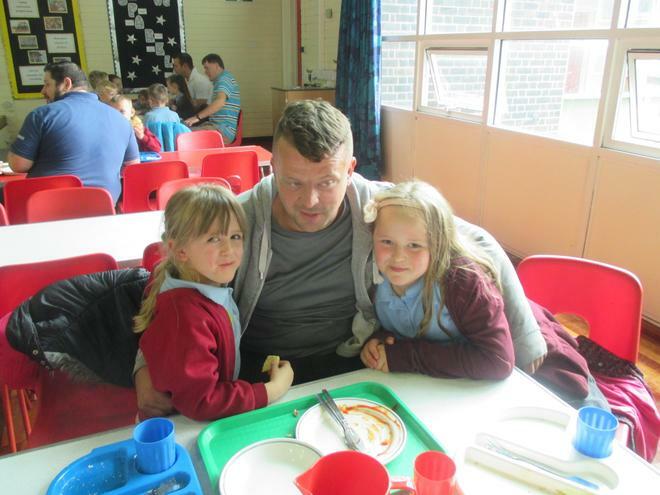 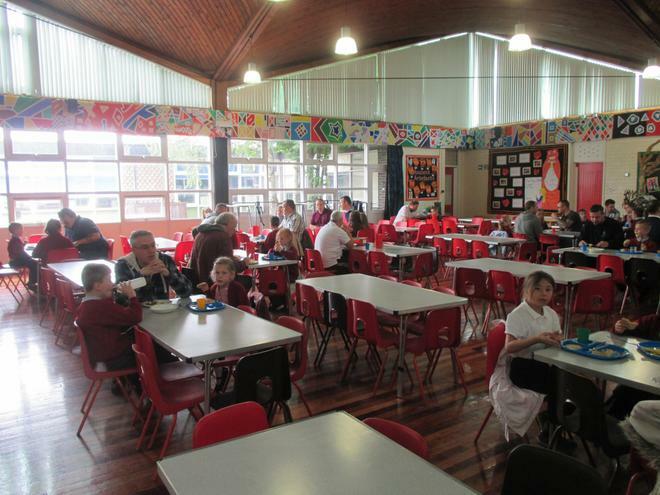 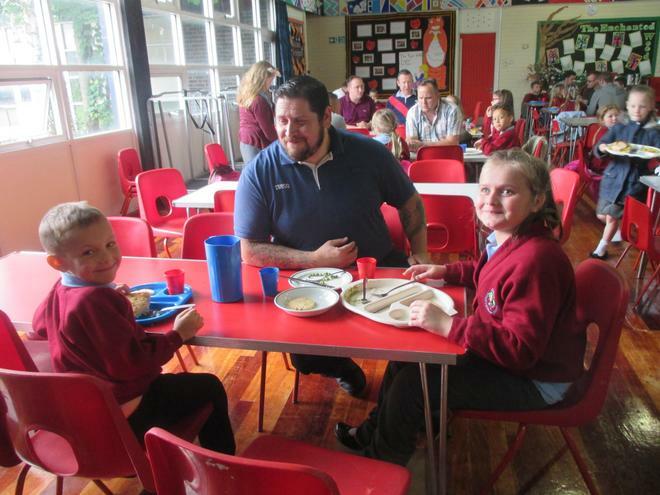 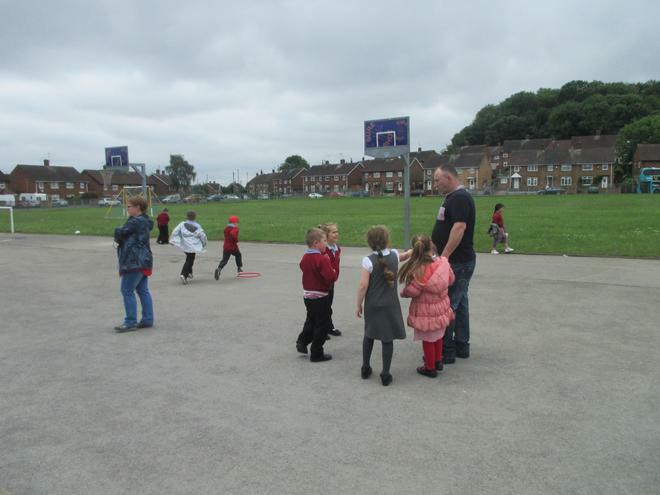 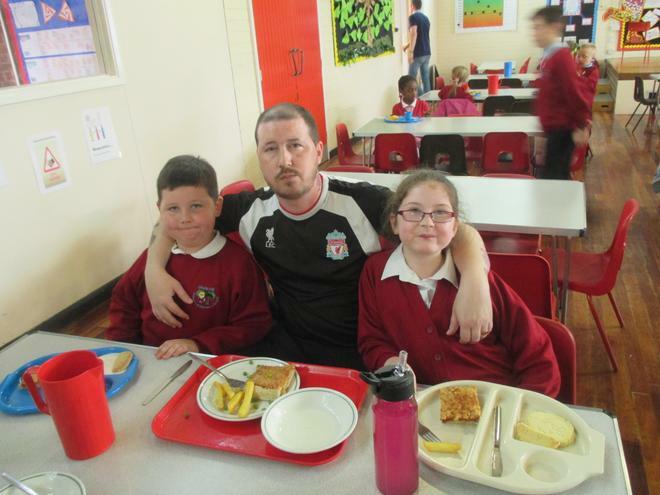 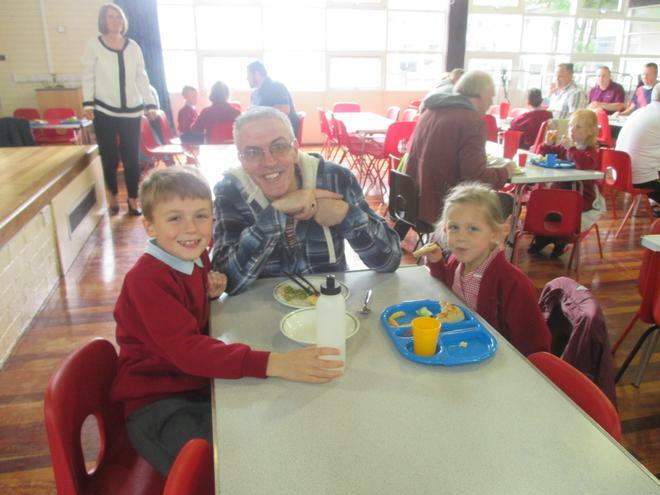 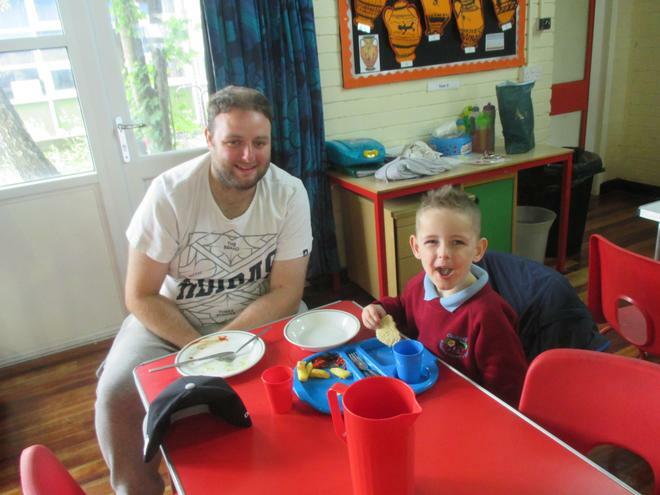 They enjoyed their delicious lunch and then a nice play on the playground and the field. 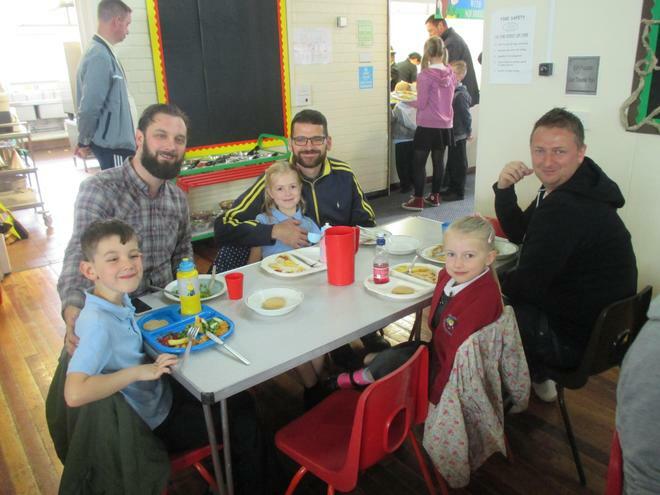 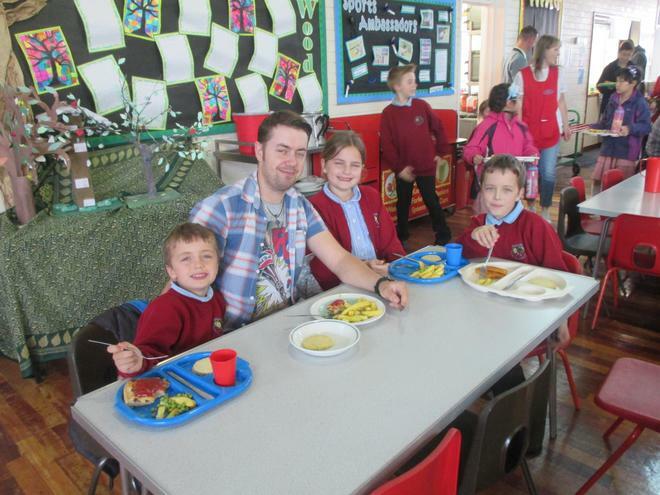 Take a look at the photos of our fantastic day!